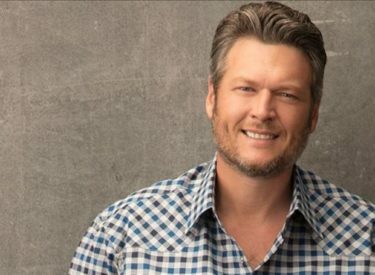 OKLAHOMA CITY (AP) – Country singer and “The Voice” star Blake Shelton has been appointed to the board of a foundation that will raise money for wildlife conservation in his home state of Oklahoma. Oklahoma Department of Wildlife Conservation spokesman Micah Holmes said Shelton was appointed Tuesday to the newly formed board of the Oklahoma Wildlife Conservation Foundation. The foundation will fundraise for the Oklahoma Department of Wildlife Conservation. The state agency doesn’t receive appropriated money from the Legislature and operates off revenue from hunting and fishing licenses and federal excise taxes on hunting and fishing equipment. Holmes said the foundation was formed this year and is awaiting federal approval of nonprofit status. Holmes said it’s important for people to see hunting and fishing as mainstream and that Shelton’s status will help that mission.